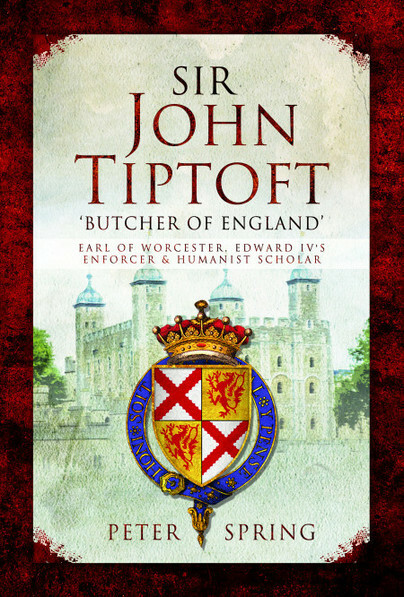 You'll be £25.00 closer to your next £10.00 credit when you purchase Sir John Tiptoft – 'Butcher of England'. What's this? Spring's telling of Tiptoft's tale is engaging, and its argument that the Butcher deserves reappraisal intriguing, if not wholly convincing. You're really going to have to be a keen subscriber to the age to get through it. There is a nice mono, glossy plate section in the middle to show some of the locations being discussed and the appendices and bibliography will be useful for students.